Where are the chips? 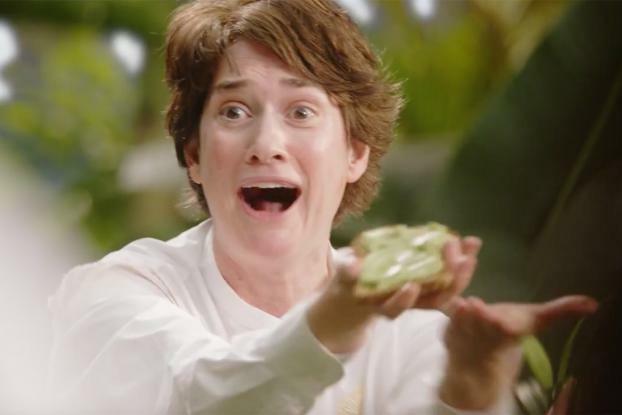 That question creates an existential crisis of sorts in Avocados From Mexico's Super Bowl ad. The spot shows a group of people who have created a bubbled world, sealing good things like avocados in with them and locking out the bad. The idyll can't last, of course, and chaos ensues when the bubblers realize that someone forgot to bring in the chips for their guac. 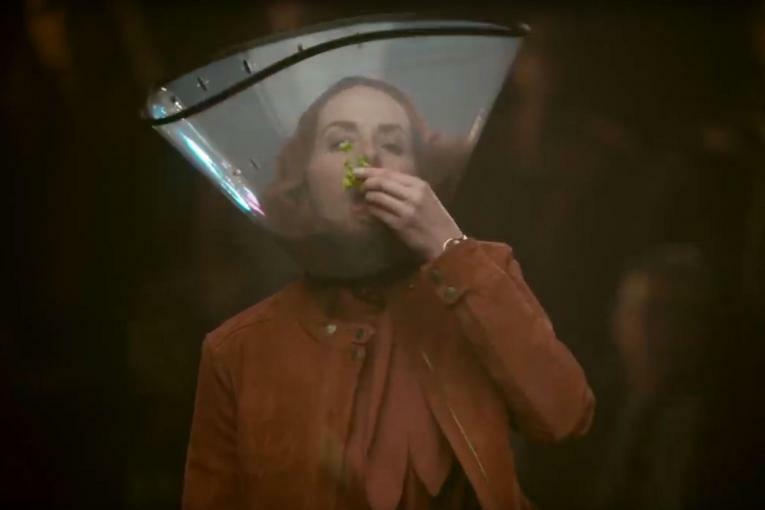 Eventually they figure out some other ways to eat avocados. 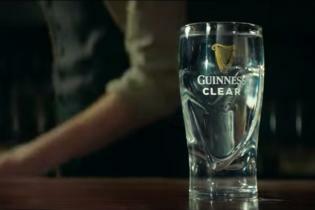 It's an actual selling proposition in a Super Bowl ad. At least, it's a serving suggestion. Actor Chris Elliott makes a cameo. 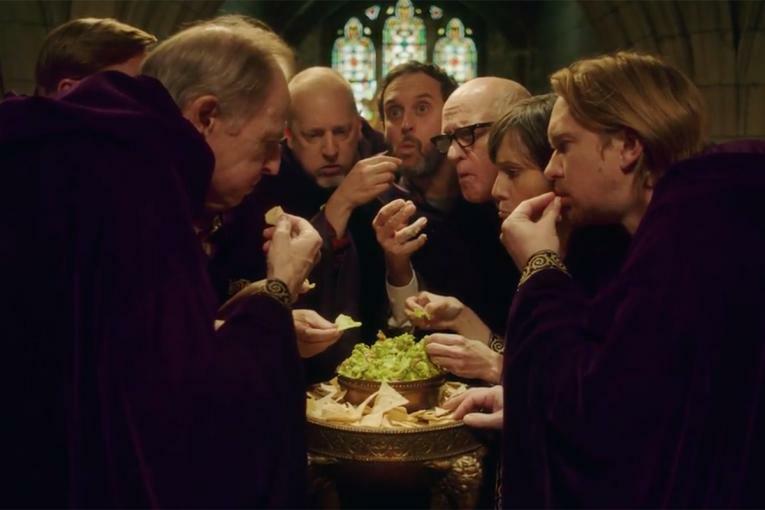 This is Avocados From Mexico's fourth consecutive Super Bowl spot. 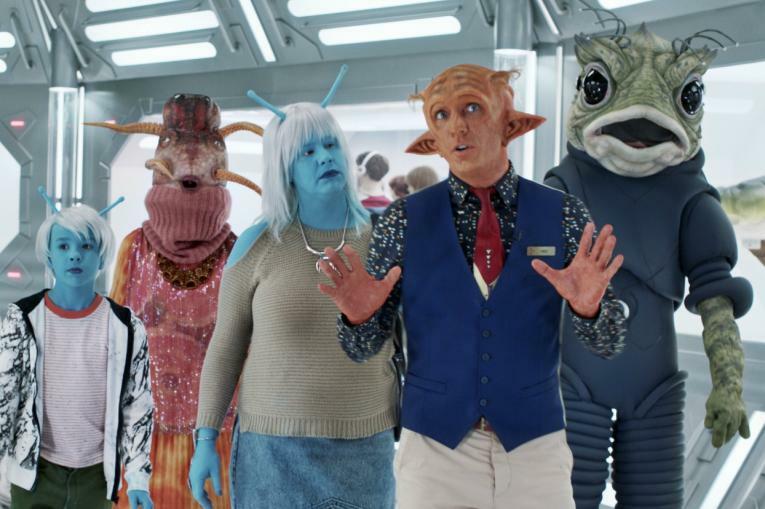 Last year, Avocados From Mexico featured actor Jon Lovitz in its big game commercial. Scott Baio appeared in its 2016 ad. 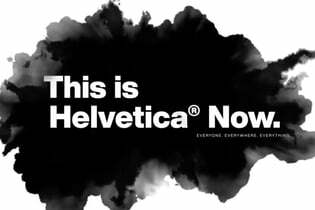 Avocados From Mexico worked with creative agency GSD&M, media agency Havas Media and Richards Lerma for social media and digital execution.